A Tallahassee Circuit Judge has upheld a provision in Florida’s new voting law that blocks candidates from switching parties a year before a general election. Lynn Hatter reports the provision was challenged by a former state Republican lawmaker-turned Independent who wanted to run as a Democrat. Florida’s 11 public universities will lose another 300-million dollars for the upcoming fiscal year. That includes a double-whammy for Florida’s Capital city, home to two of those institutions. The loss of state revenue has both schools looking to their students to make up some of the difference, and as Lynn Hatter reports, students and community and state colleges will also be asked to pay more. 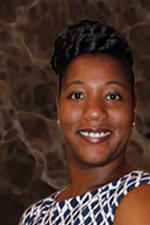 Florida A&M University has received another clean audit from the state. Lynn Hatter reports the latest report marks the fourth one in a row the school has gotten since it came back from a series of blistering reports that almost resulted in the loss of its accreditation back in 2006. The Leon County School District wants taxpayers to renew a half-cent sales tax come November. The money goes to support local school building and maintenance projects. Over the last few years, most of the money the county has used to fix up schools has come from that tax—as state support has dwindled. And as Lynn Hatter, a group of community members are now touring the county’s schools to assess the need for the tax—and to make the case to taxpayers for renewing it. The Florida Legislature has okayed a bill that would let Florida State University and the University of Florida increase tuition rates to the national average. But some FSU students are pushing back. Lynn Hatter reports, the students say Governor Rick Scott made them a tuition promise—and now they want him to stick to it. The Florida Senate has rejected a proposal that would have given parents a greater say in the fate of failing public schools. The bill had been stalled all week as opponents worked to gather enough votes to kill it and as Lynn Hatter reports, after more than an hour and a half of questions and debate, the Senate made its decision. A plan to let parents have a say in the fate of failing schools has stalled yet again in the Florida Senate. The measure has been met with opposition from a bi-partisan coalition of Senators who say it goes too far. Lynn Hatter reports the delay now pushes a vote on the bill to Friday—the last day of the 2012 regular session. Senate Bill 1718 has 23 amendments pending on it. Most of them were added between Wednesday night and Thursday morning. That’s only one sign of the negotiating going on behind the scenes. Florida Democrats have sharp words for the Republican Party’s education policy initiatives this year. That includes tuition hikes and university budget cuts, along with the creation of a 12th state university and what they see as not enough money for traditional public schools. But Lynn Hatter reports their outcry may be a little too late. A plan to expand the state’s corporate tax scholarship program, commonly called school vouchers, has cleared the House on a 92 to 24 vote. Lynn Hatter reports the measure would add more money into the program, which gives money to children in failing public schools to go to private ones. 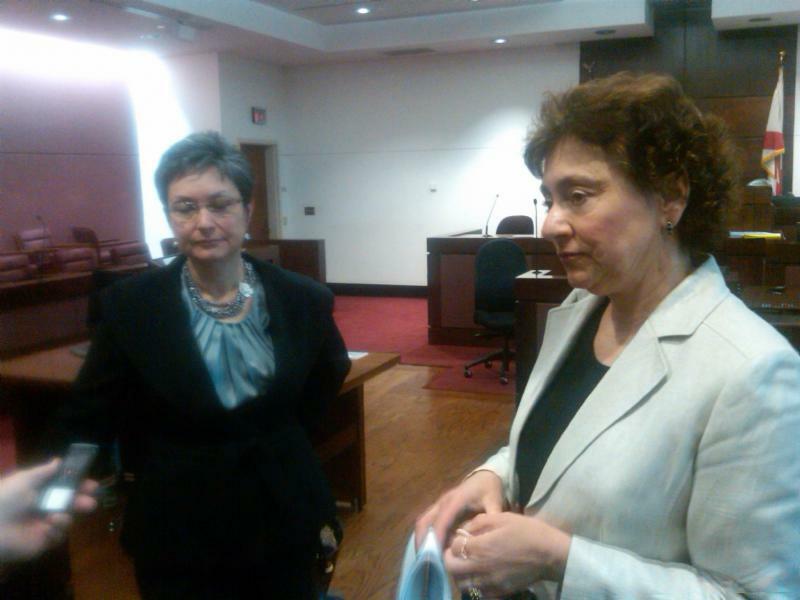 A Leon County Circuit judge has ruled the state’s mandatory pension contribution unconstitutional. Lynn Hatter reports state leaders and interest groups are pushing back by denouncing her as an “activist judge” and saying they will appeal the ruling. The Florida House has passed a measure that does away with permanent alimony in divorce cases. Regan McCarthy reports supporters say it’s a move to make those judgments more equitable, but some lawmakers say it could do the opposite. After being put on hold for days Representative Elizabeth Porter says she’s glad her measure is finally being heard. Porter, a Republican from Lake City says her measure helps to ensure divorces are as fair and equitable as they can be. Senate Democrats are looking to get a few more votes to defeat a controversial education bill. The proposal gives parents with children in failing public schools the option of converting that school into a charter. Lynn Hatter reports the measure has already cleared the House, but the Senate vote is a toss-up. A Tallahassee judge is expected to rule Tuesday on whether a mandatory state employee pension contribution is unconstitutional. Lynn Hatter reports the legislature approved three-percent pension contributions from state employees last year and a coalition of groups sued. In a lawsuit challenging the pension contributions, the state’s largest teachers union, the Florida Education Association, said the move violated collective bargaining agreements with state employees. Legislative leaders cut deal to create "Florida Polytechnic University"
House and Senate budget leaders have reached a deal on a plan to lead the University of South Florida’s Polytechnic campus to independence. The move has been spearheaded by Republican Senator JD Alexander, and over the opposition of USF’s main campus. Lynn Hatter reports under the deal, USF Polytech would become Florida Polytechnic University. 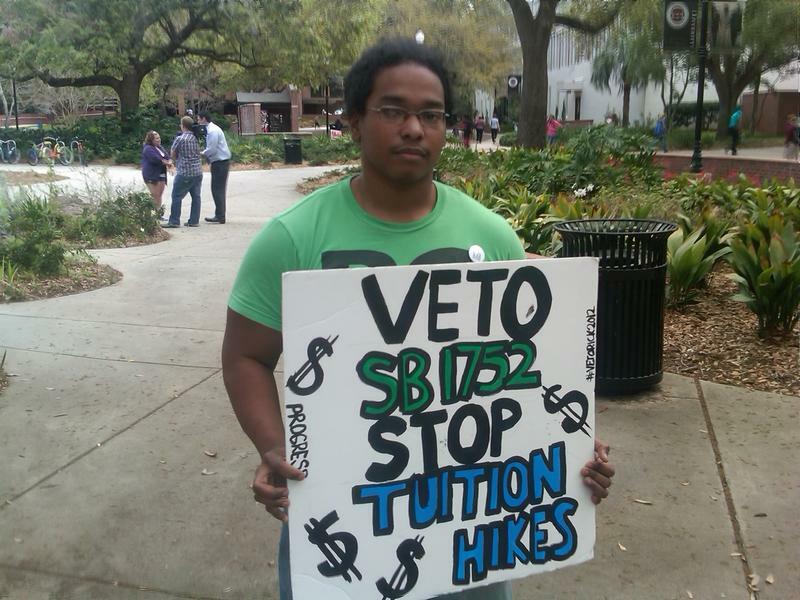 The Florida House has signed off on a tuition increase at two of Florida’s public universities. A plan to allow charter schools to get a slice of tax-funded public school construction money faces an uncertain future. A procedural move in the Senate has put the safety back on a parent-trigger plan, and as Lynn Hatter reports, the state’s newly approved school grading system could be delayed. The Florida house has tackled a wide array of education bills—from inspirational messages in public schools, to designating September as American Founder’s month. Lynn Hatter reports some bills are now heading to the governor while others await senate approval. Republican Representative Mike Bileca said he thought his proposal to designate September as American Founders day, was pretty straightforward. 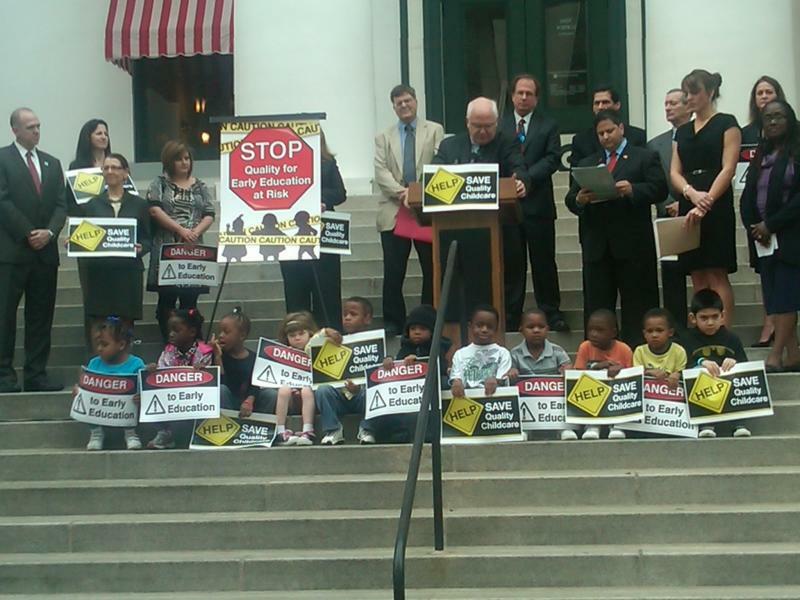 A coalition of groups is launching a last minute effort to defeat bills they say will hurt Florida’s early learning programs. Lynn Hatter reports the group is calling on the legislature to either defeat or change several proposals that change the way the state runs its Voluntary Pre-Kindergarten and School Readiness programs. David Lawrence, head of the Children’s Campaign and a child advocate, says he sees danger on the horizon for the state’s early learning programs. Plans to let the University of Florida and Florida State University to break free of the state’s tuition caps moved forward in both the House and Senate Tuesday. Lynn Hatter reports. The House version of the measure cleared the chamber’s appropriations committee on an 18-5 vote. The Senate version of the bill cleared its chamber’s Higher Education Appropriations Subcommittee unanimously. The State Board of Education has approved a much-debated series of changes to Florida’s process for grading schools. The changes come after the Federal Government allowed the state to break free from the No Child Left Behind school accountability law. But Lynn Hatter reports, the board continues to struggle with what to do with students with disabilities and English Language Learners. 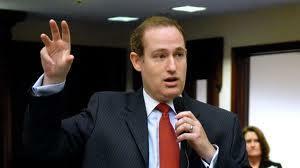 The Senate has signed off on a new chief elections officer for Florida. 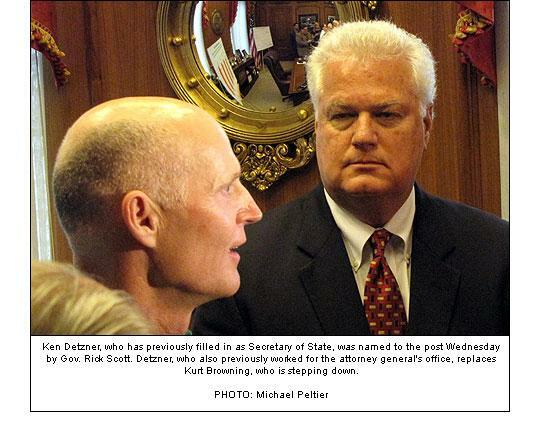 Lynn Hatter reports Ken Detzner has been confirmed as the new Secretary of State. The State Board of Education will consider proposals that will increase the number of “F”- rated schools in Florida. Lynn Hatter reports, the Board is set to meet Tuesday to consider changes in the way the state calculates school grades. The proposed changes to the school grading formula has met with opposition from superintendents, parents, and advocates for disabled students. Under the changes, schools where less than a quarter of students are rated proficient in reading on the state standardized FCAT test, would automatically receive an “F” grade. A proposed rewrite of Florida’s high school athletics rules has come under fire from a coalition of groups that say the move is retaliation by a small group of sore losers. Lynn Hatter reports critics of the legislation say it will make it easier to illegally recruit athletes. A Florida House member has resigned after admitting to sending several harassing text messages to a married federal prosecutor. Lynn Hatter reports Representative Richard Steinberg stepped down from his post Friday. Miami Democrat Richard Steinberg’s resignation comes two days after news reports that he used a fake identity to send unwanted text messages to an assistant U.S. Attorney who is married. The minority caucus’ spokesman Mark Hollis says the party got word of the resignation Friday morning. Cheating spouses could soon get a break in divorce hearings. A bill that would change the way adultery can be used to award alimony payments has cleared the House. Lynn Hatter reports it’s a part of a larger bill that seeks to scale back how the courts award alimony payments in marriage dissolution cases. Divorces can get messy, especially when it’s because of cheating. In many of those cases, the cheater ends up having to pay his spouse alimony. And under Florida law—that alimony can be permanent. But a bill by Representative Ritch Workman, is trying to change that. The House Higher Education Committee has released its plan to further revamp the state’s college and university system. Lynn Hatter reports the proposal would expand the power of the board that oversees the state’s 11 public universities—and make it harder for the colleges to establish bachelor’s degree programs.